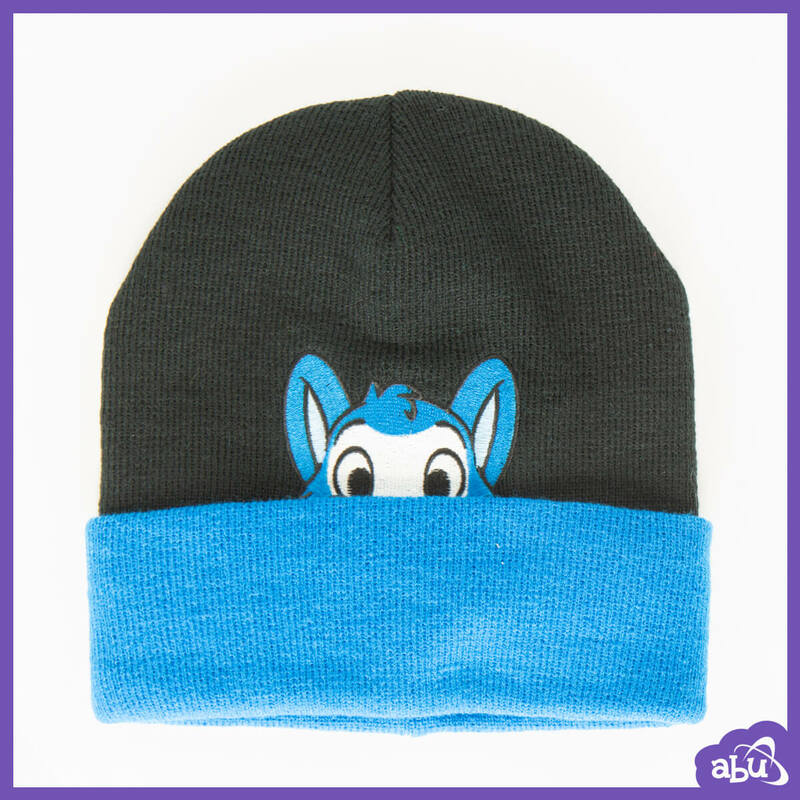 Wear adorably shy characters for the ultimate cuteness swag! This is EPIC! 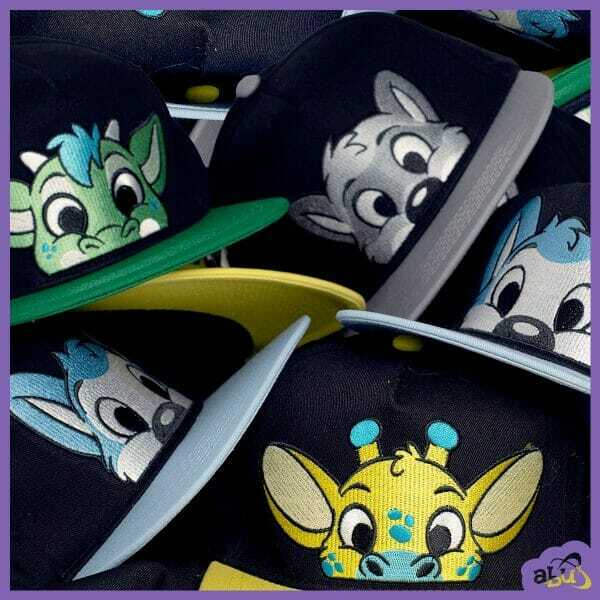 Now your favorite Peekabu characters have some seriously awesome and wearable style. 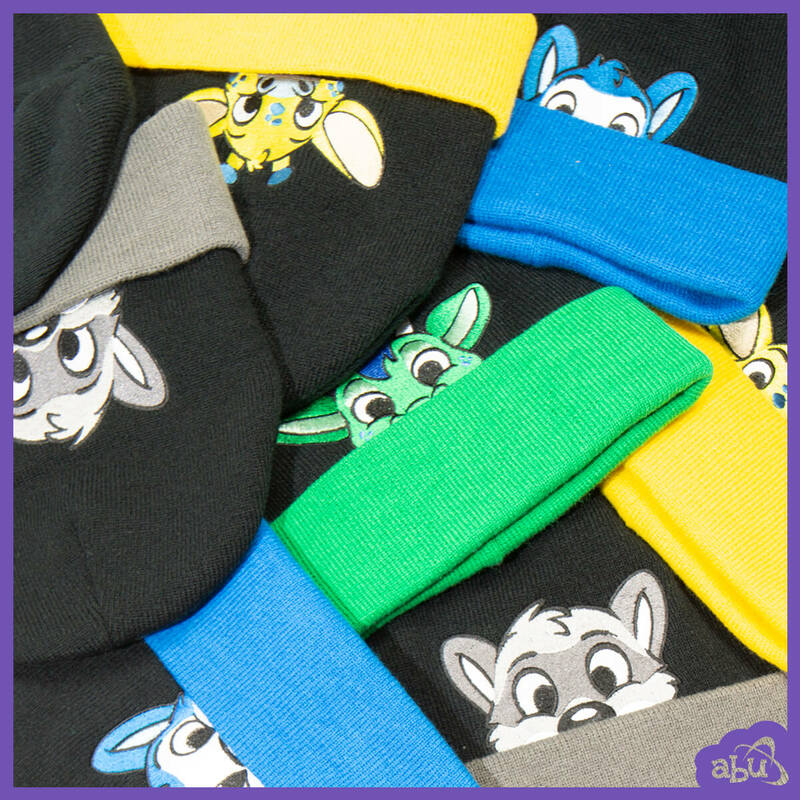 Introducing PeekABU Hats! With each of the four PeekABU characters to choose from, you can collect all four hats and wear a different character every day! It’s easy to feel like you’re a part of the ABU club, and the best part is, only ABU fans know who you’re really representing! *Warning: Wearing PeekABU Hats causes tons of cuteness related attention, please wear responsibly.